Welcome to St John’s School Admissions. 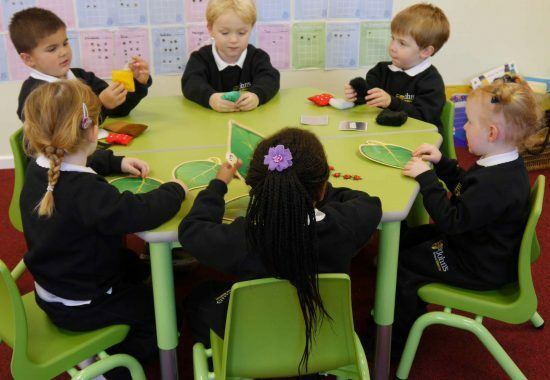 We enrol children to the school between the ages of two (Pre-Reception) to fifteen (Lower 5/ Year 10). 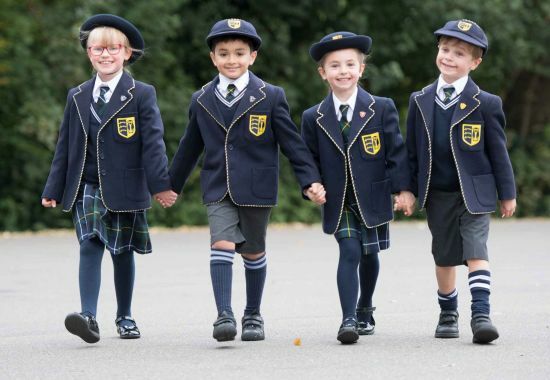 Our Admissions procedure is designed to be as seamless as possible for parents and our main aim is to ensure that your child feels welcome, reassured, safe and happy that by the end of the admission you have both made the right choice. Whether you live in Billericay or a surrounding town, or are relocating from within the UK or abroad, the Admissions Department works hard to ensure the admissions process is as straightforward as possible. The department arranges numerous Open Day events throughout the year, a Year 5 Senior School Taster Day every June and coordinates the Year 6 Senior School Entrance Assessment every January. Contact our Registrar to obtain a latest copy of the school prospectus. 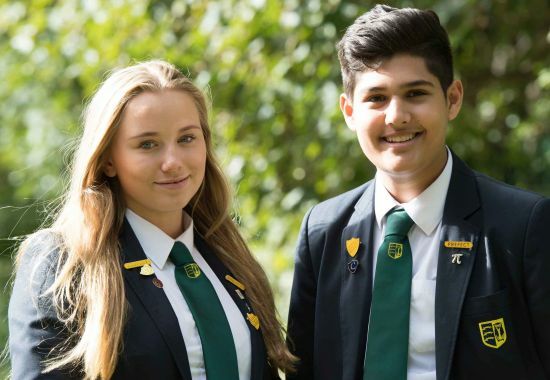 Whether you join us on an Open Day or visit for a personal tour, by our Headmistress, you will experience the unique atmosphere where, learning, creativity and success are enjoyed by everyone. Once you have visited us we can arrange for your child to spend a taster day with us, which will include some assessments and at the end of the day we will invite you back to meet with the Headmistress. We look forward to speaking with you and welcoming your family to St John’s School.